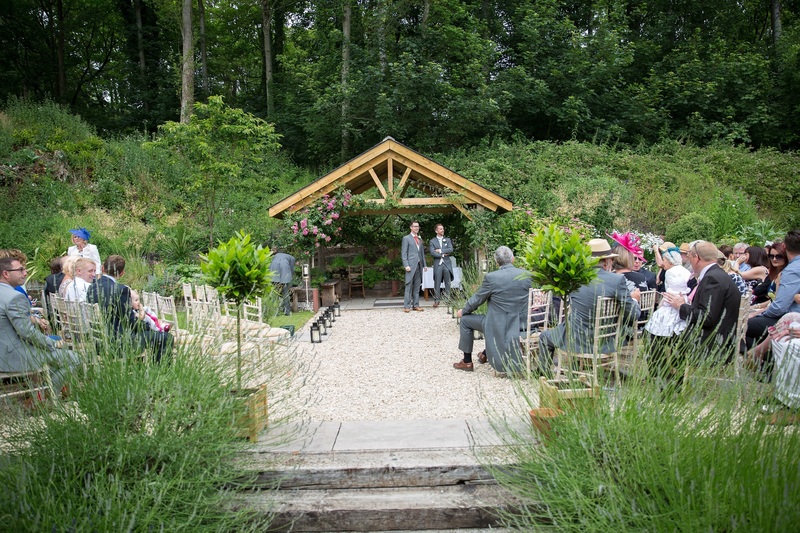 Weddings at Ashley Wood Farm are unique and special due to the remarkable location and picturesque backdrop. 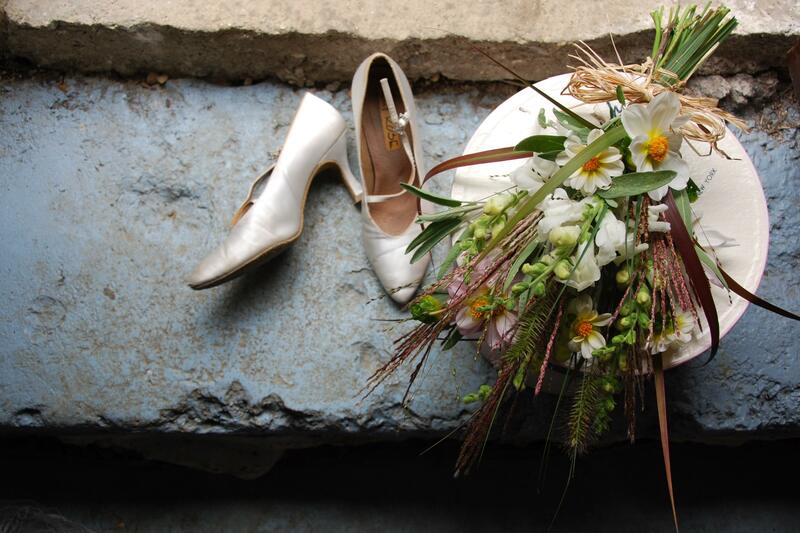 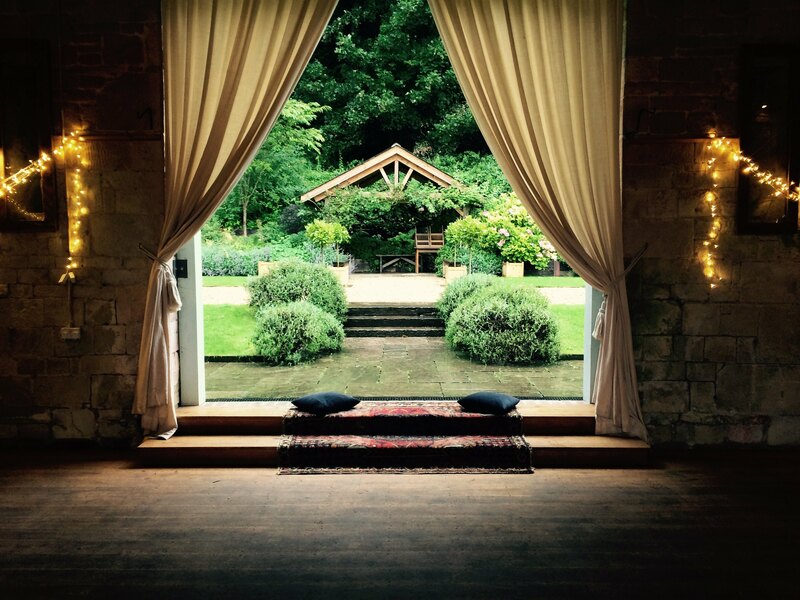 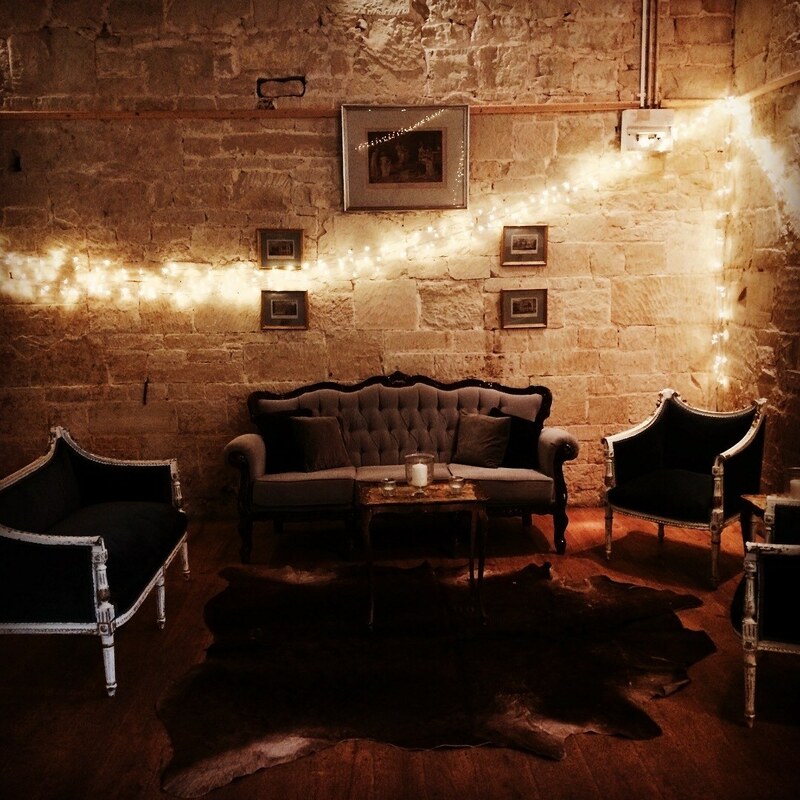 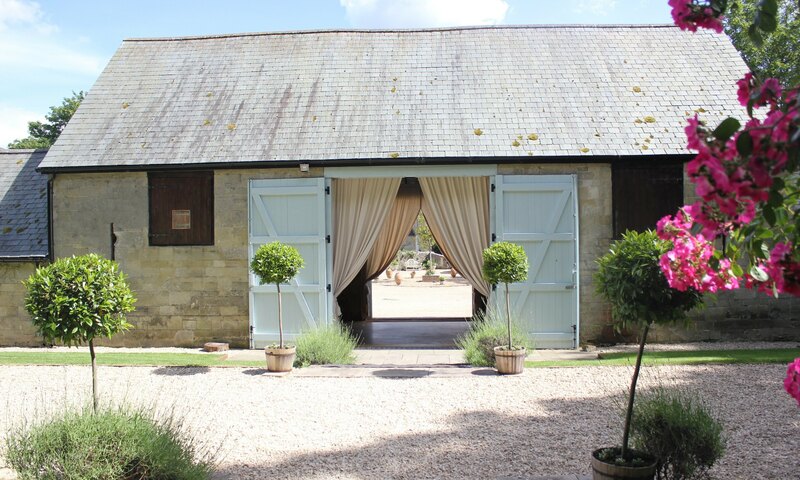 We provide an informal atmosphere and a blank canvas for you to create your perfect day. 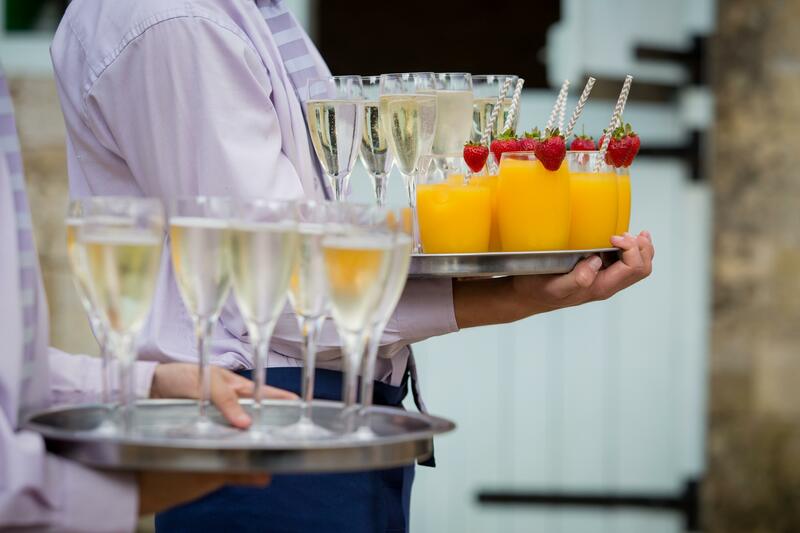 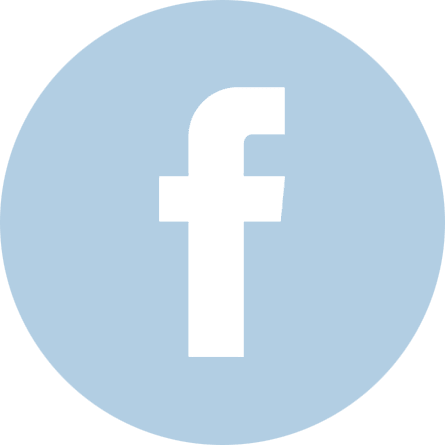 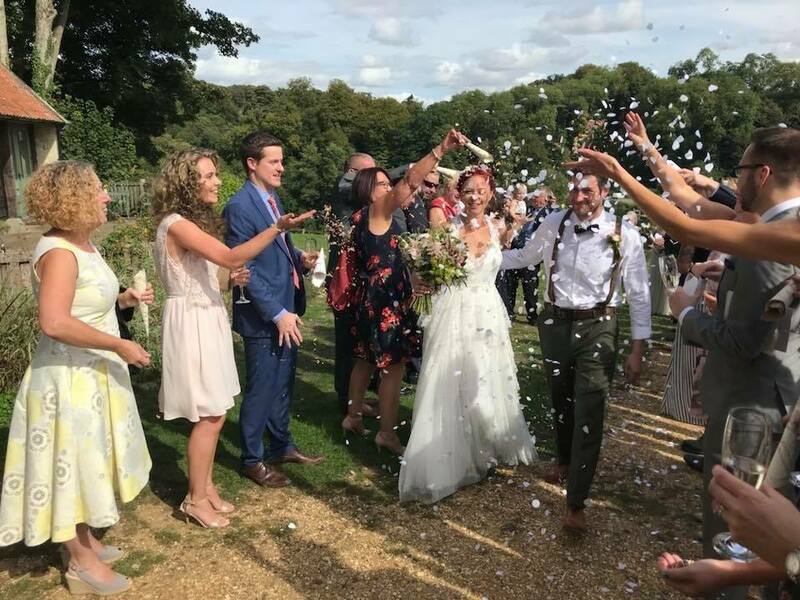 We know that your wedding will take time to get right so you have exclusive use of the site from first thing Friday to 6.00pm on Sunday giving you all the time in the world to set up, and to clear away afterwards. 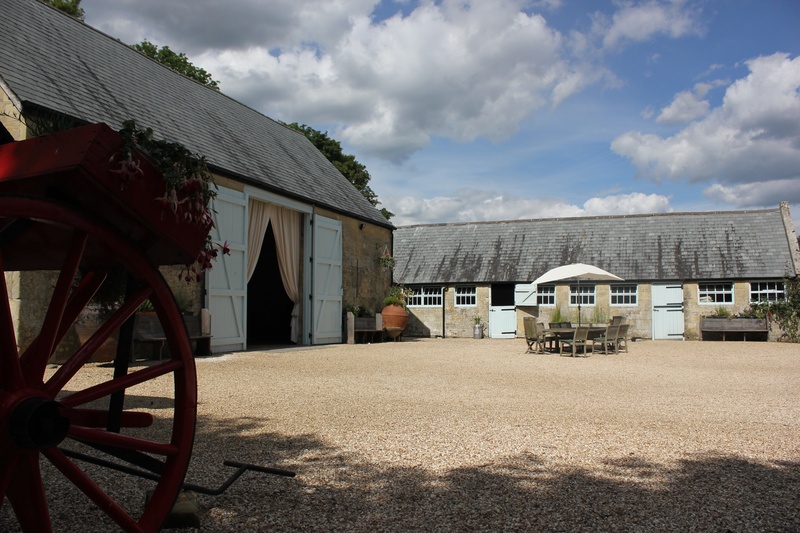 We also allow for pickups until 12.00pm on Monday. 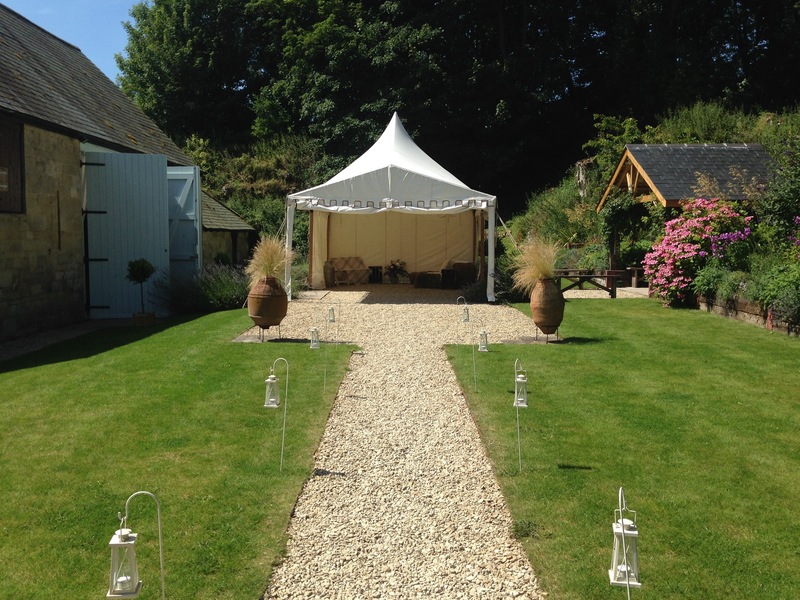 We only have one wedding per week from 1st April to 31st October. 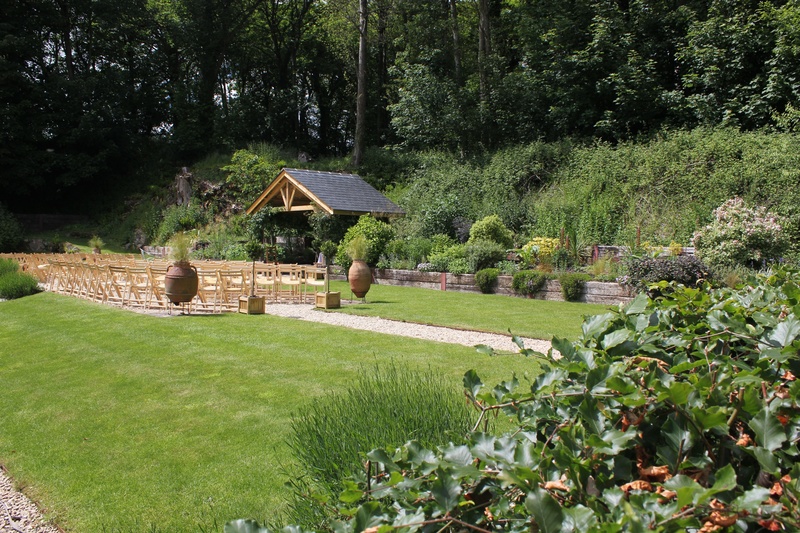 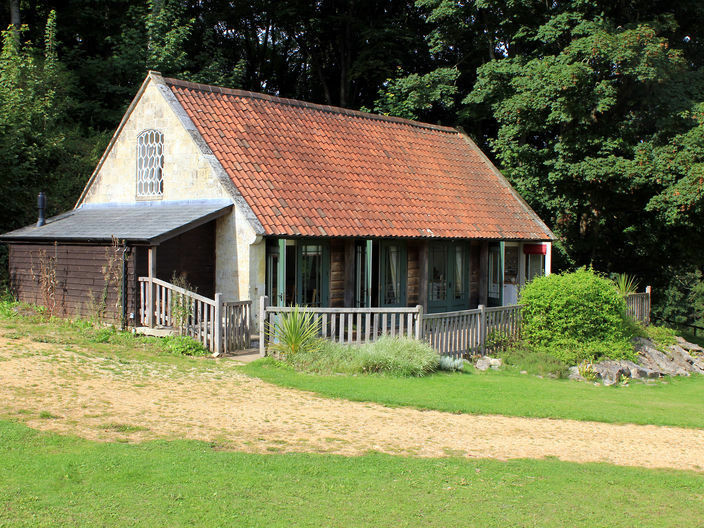 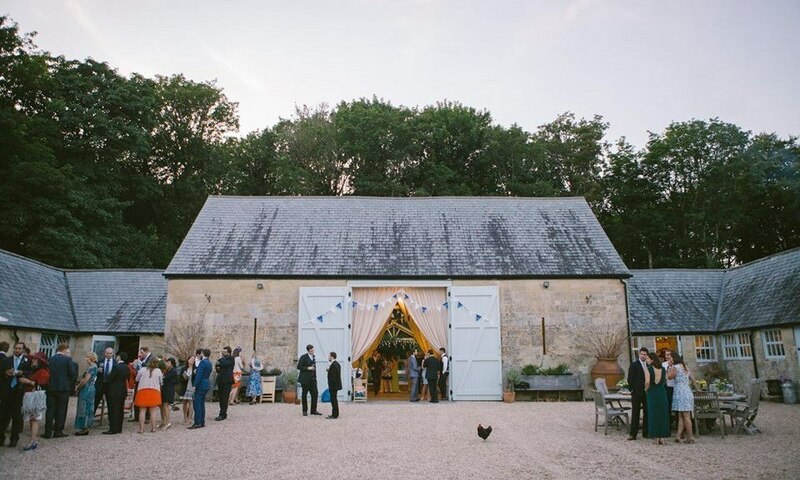 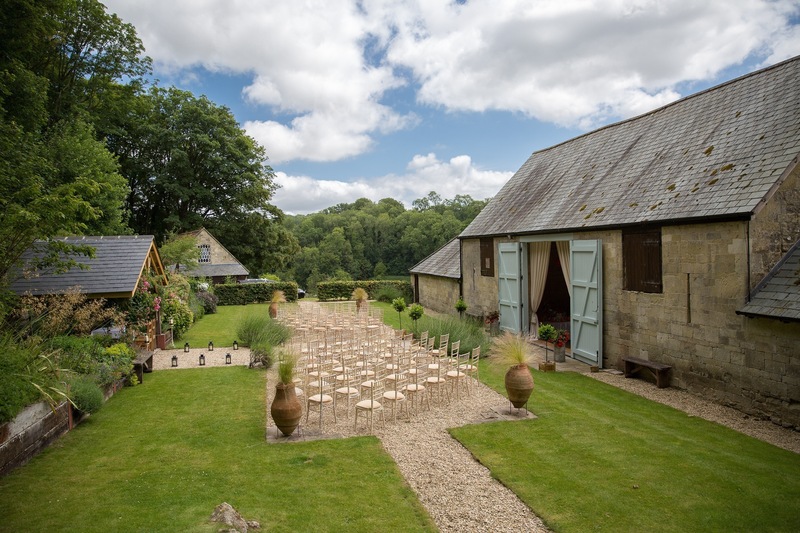 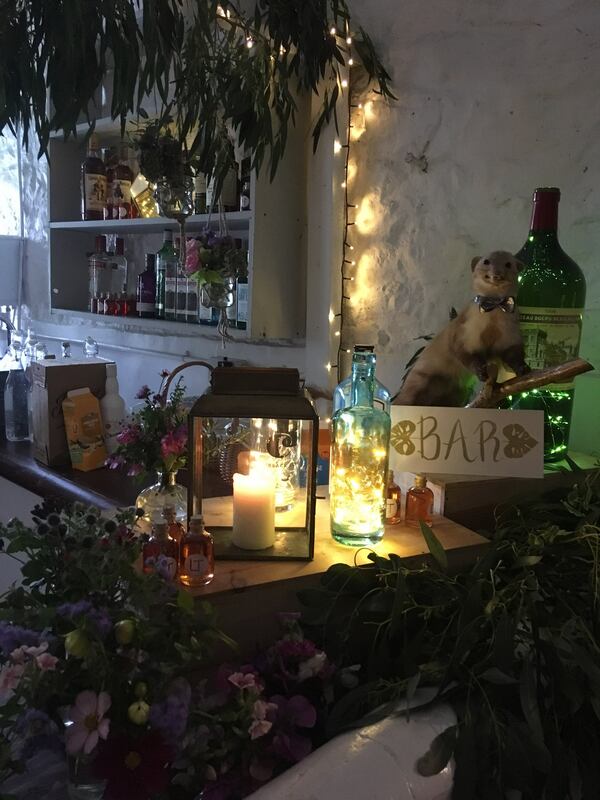 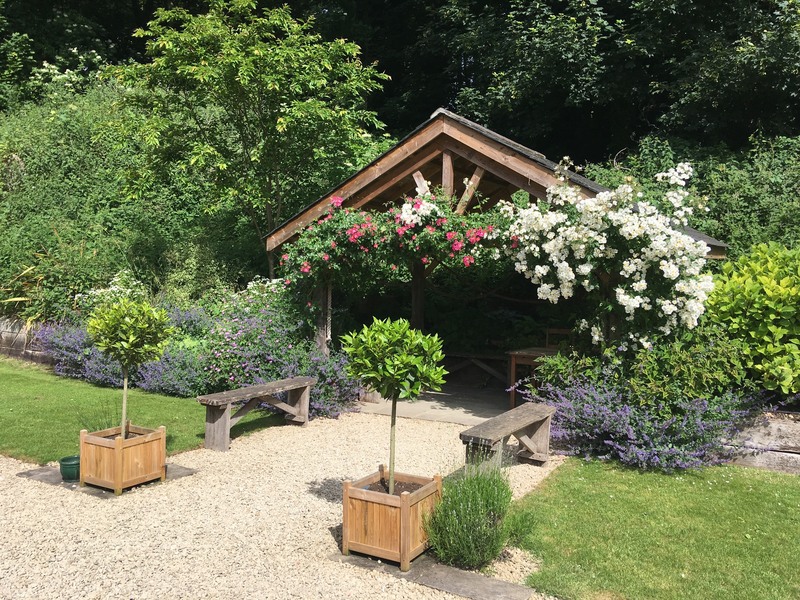 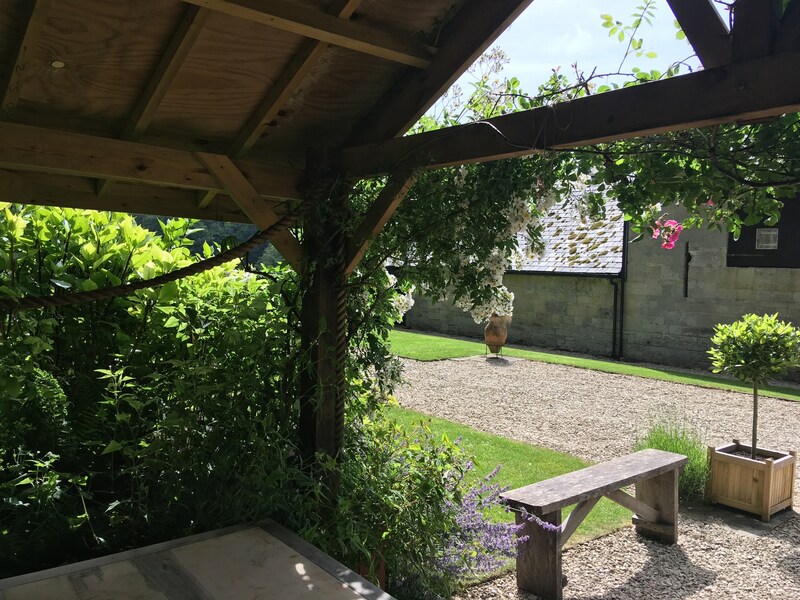 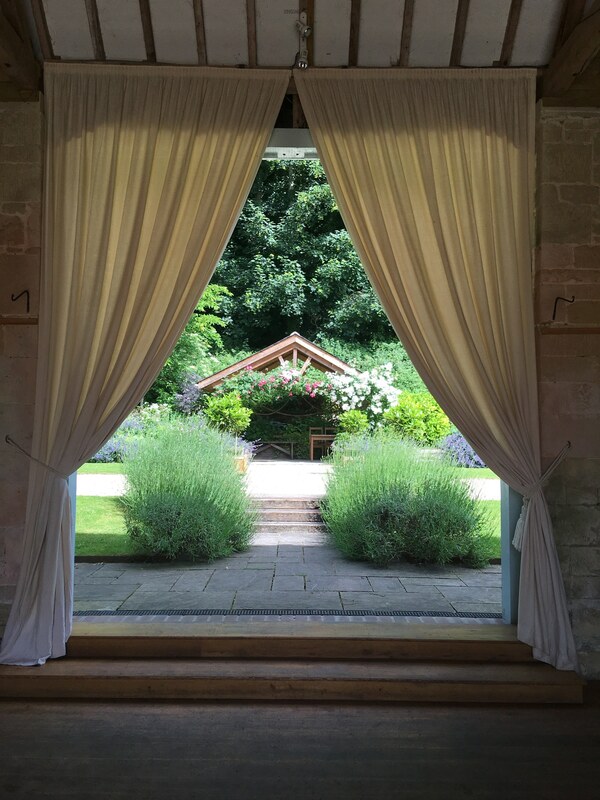 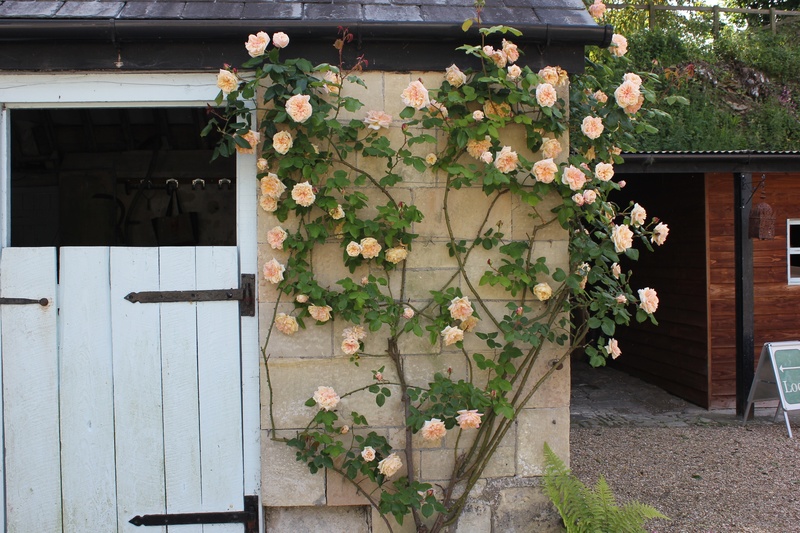 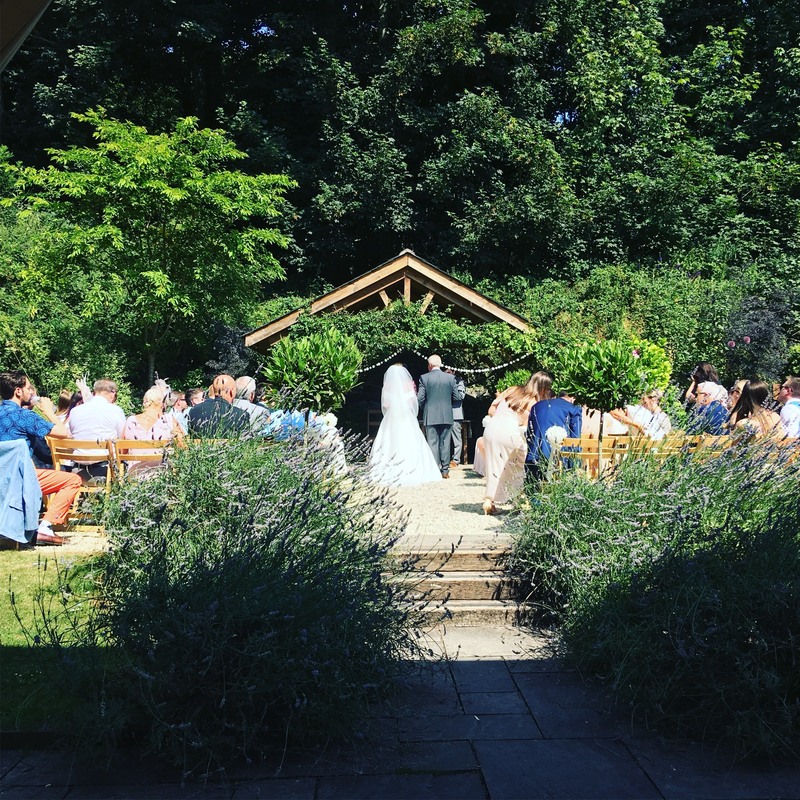 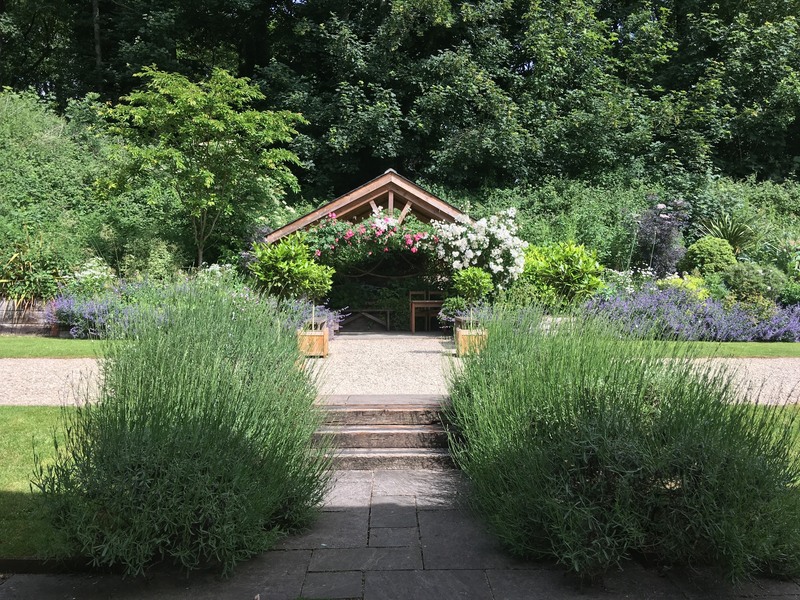 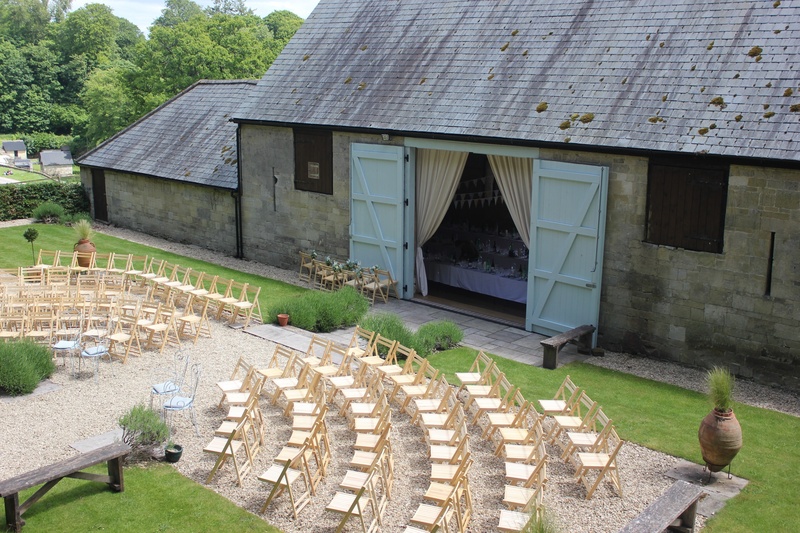 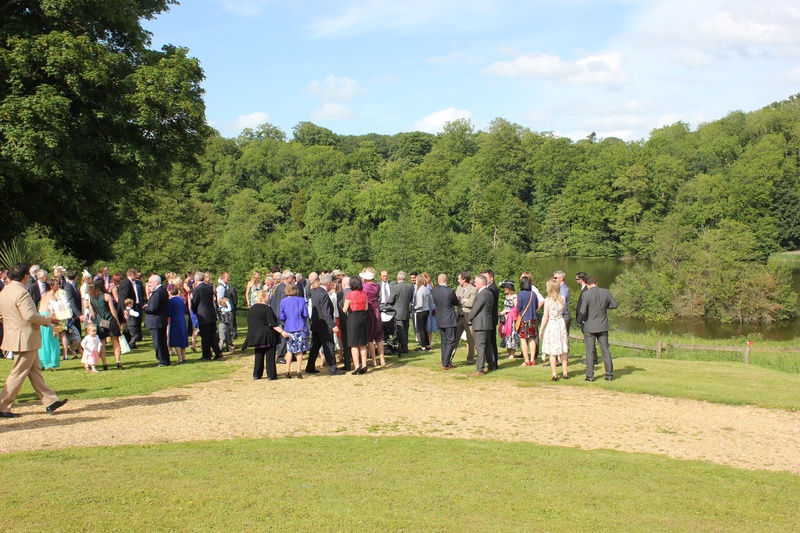 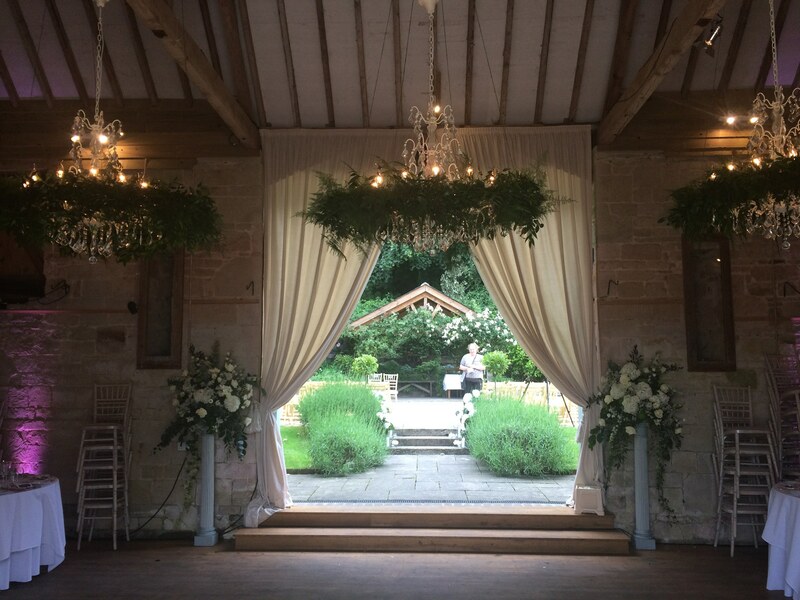 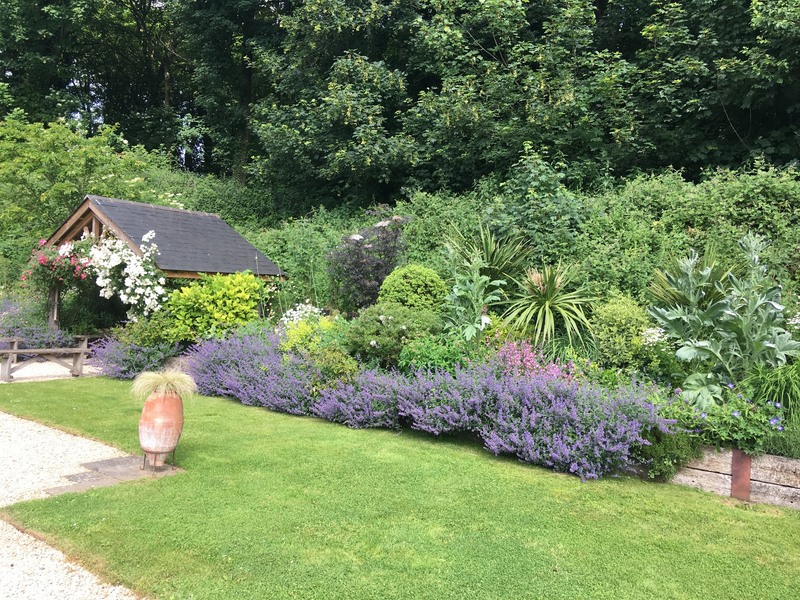 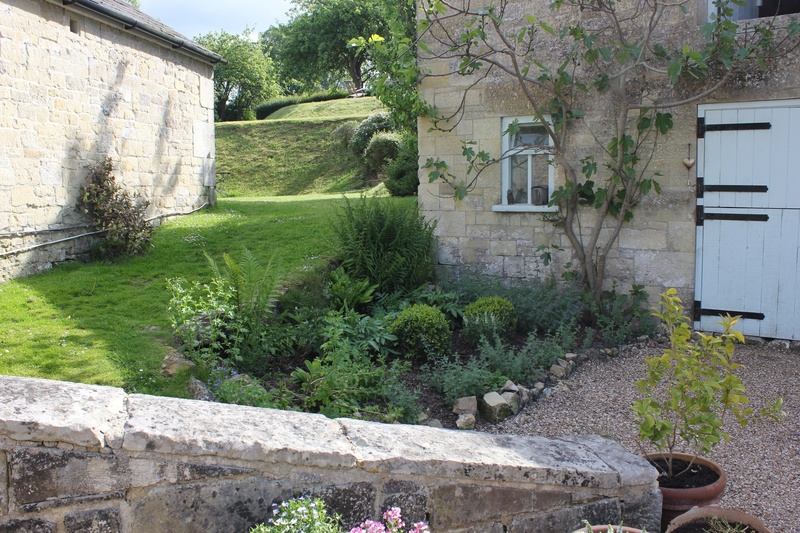 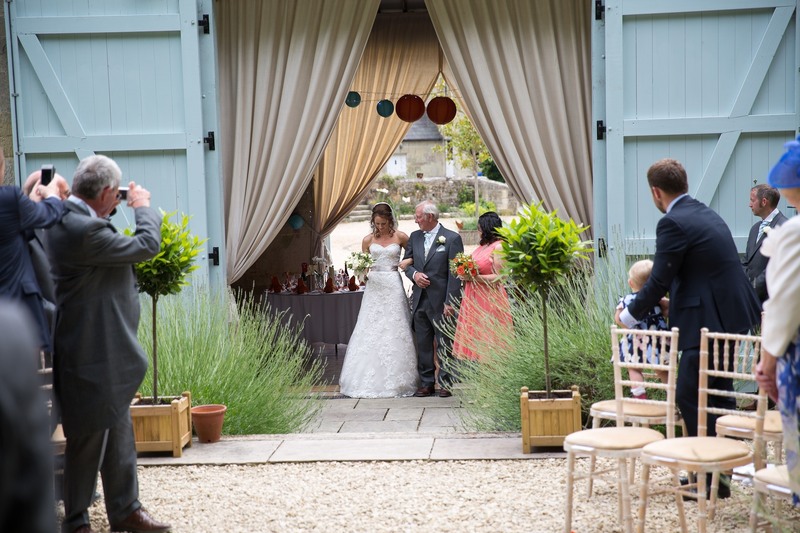 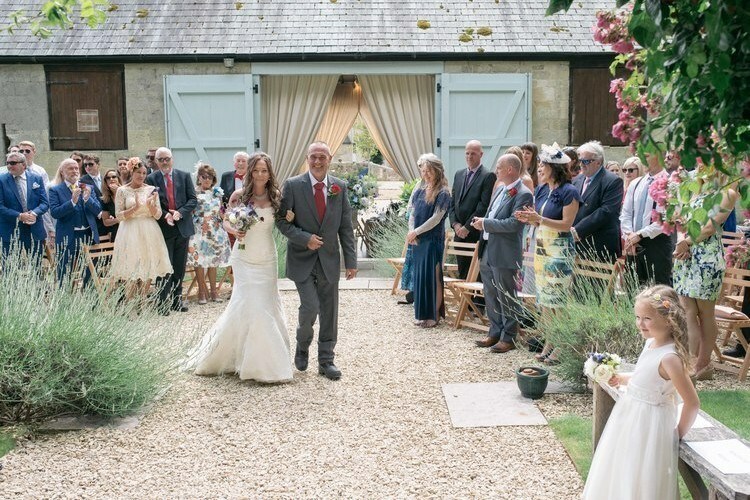 There is a choice of four fantastic locations, should you wish to have a Civil Ceremony here, including under the pagoda in our lovely barn garden. 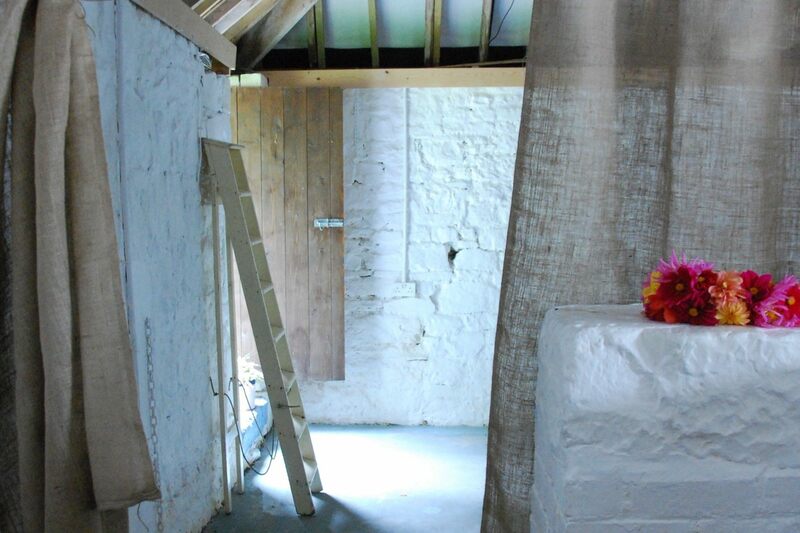 Plus the studio barn should it rain. 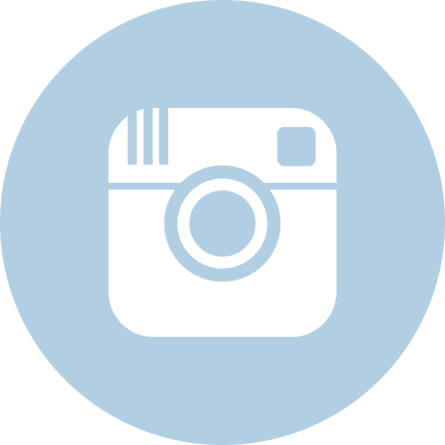 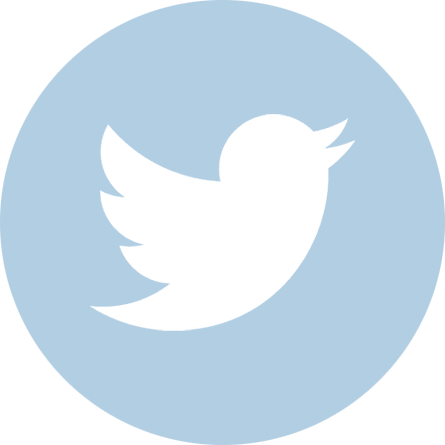 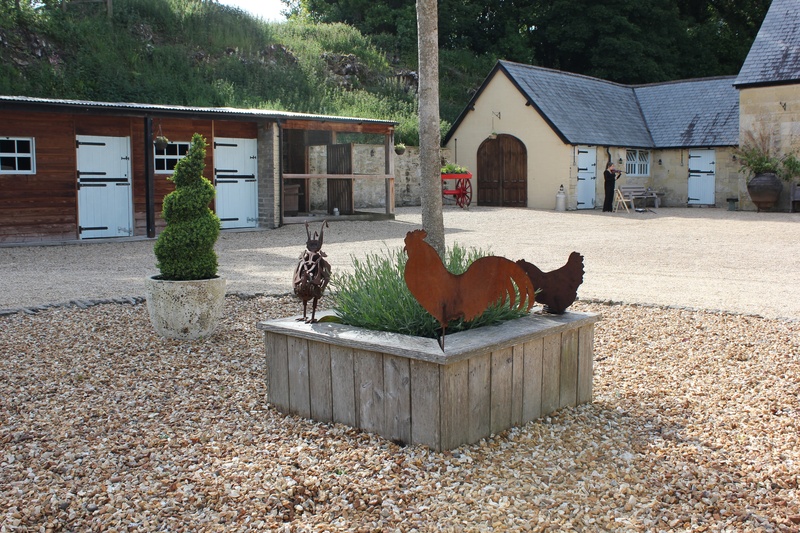 We can suggest some great local suppliers but you are free to use whoever you like. 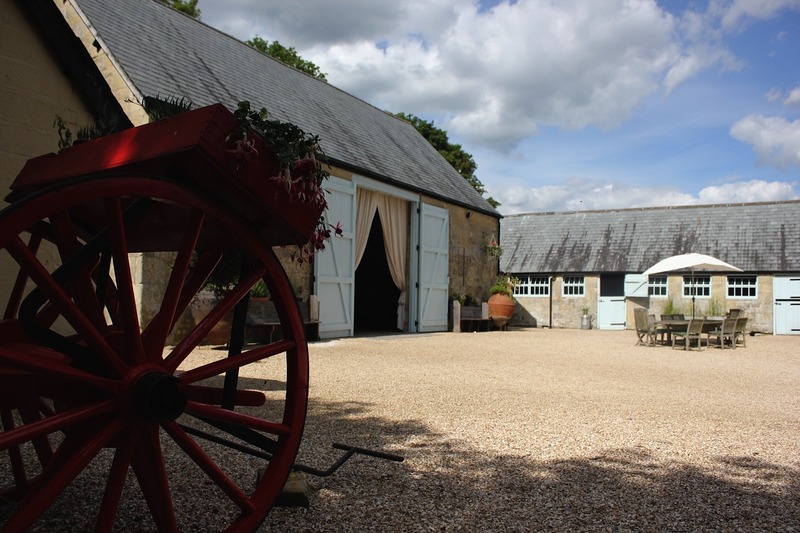 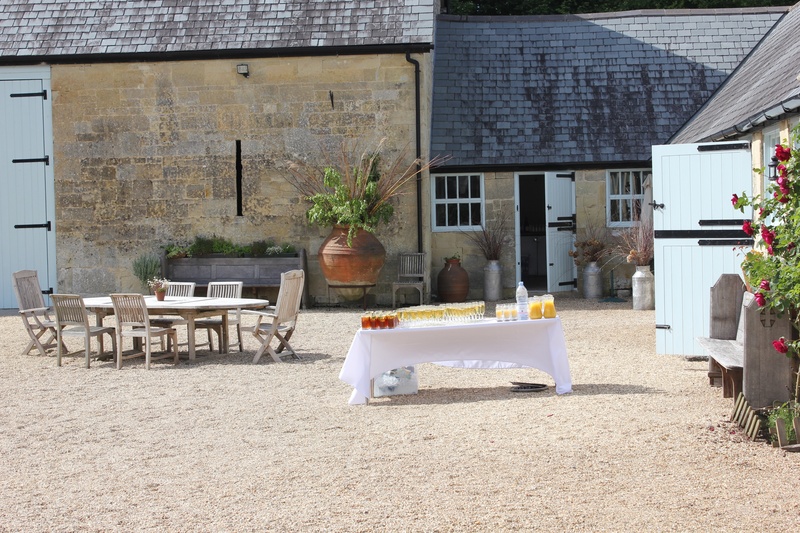 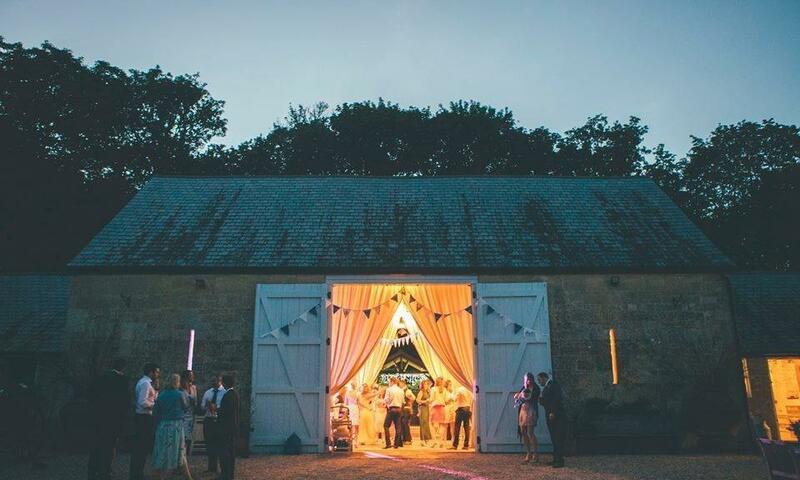 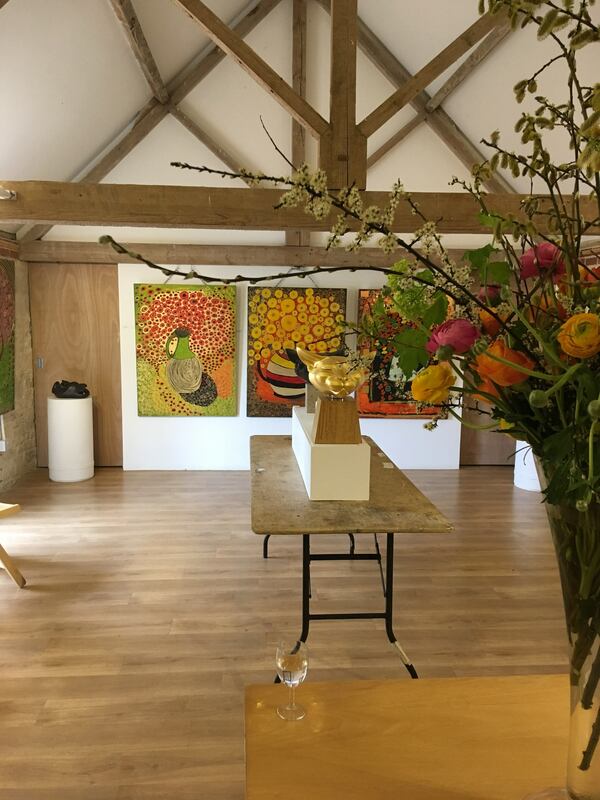 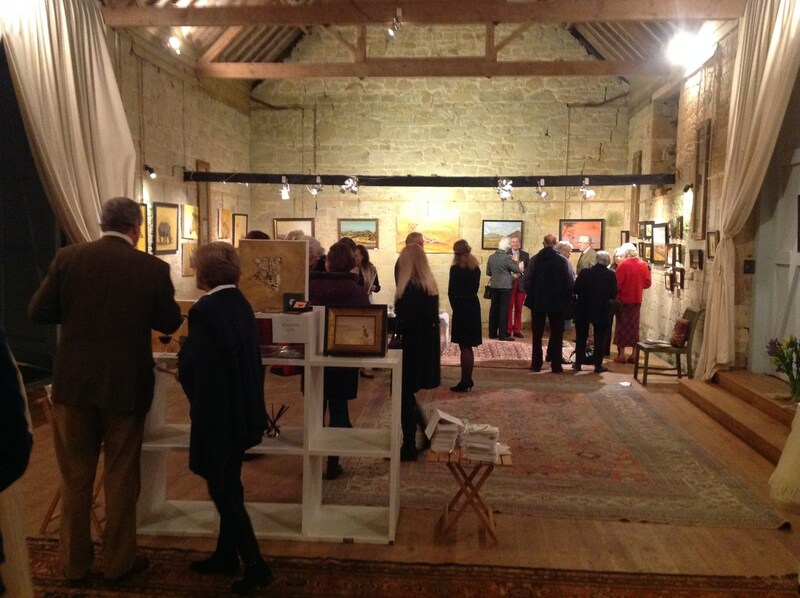 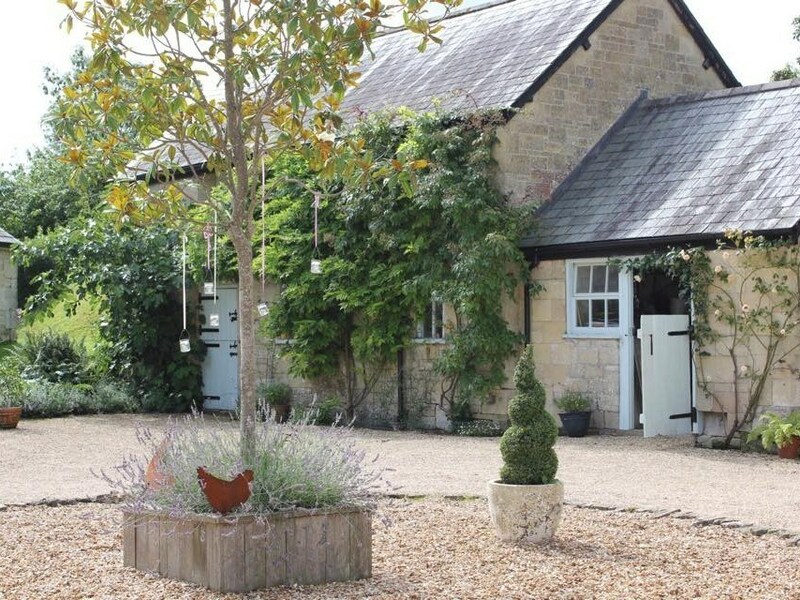 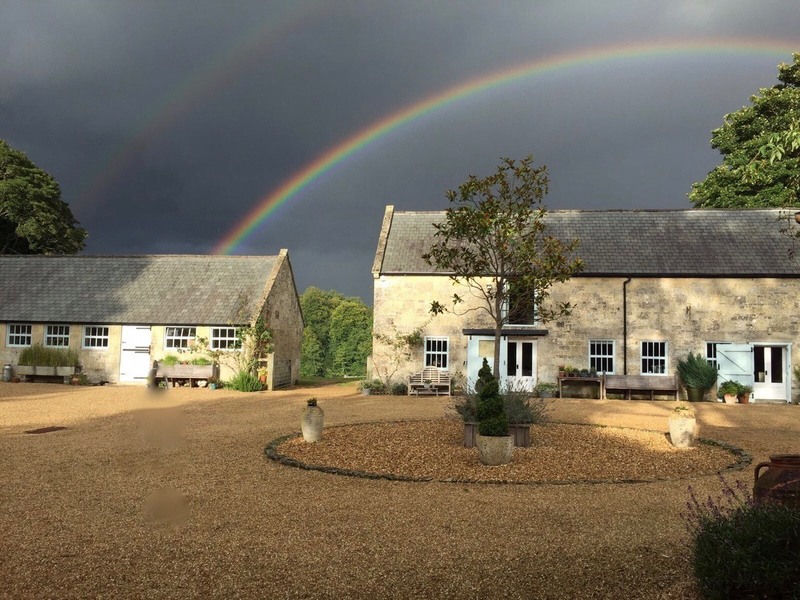 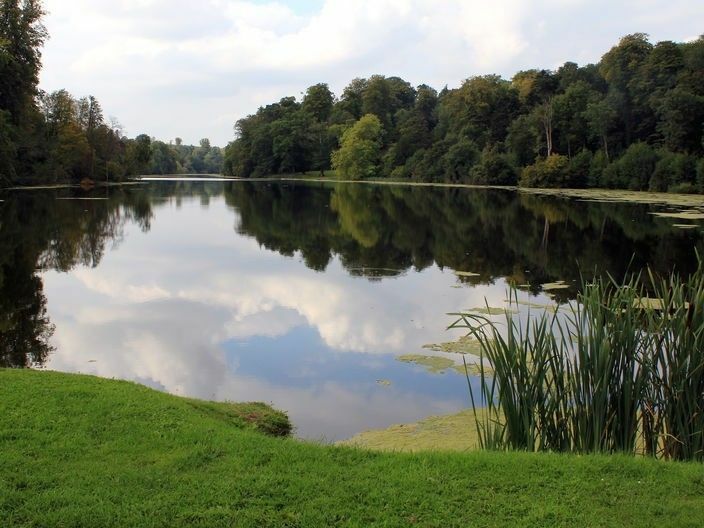 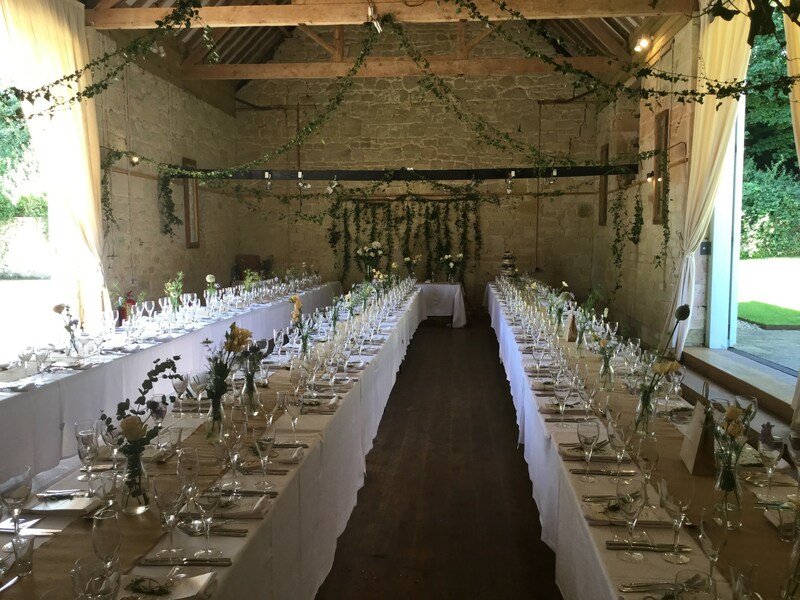 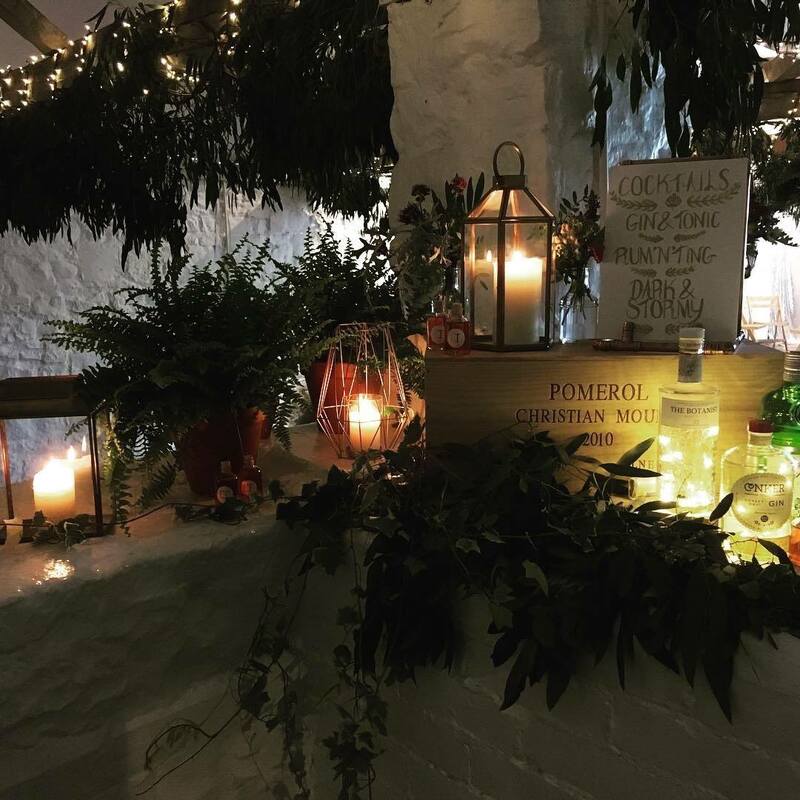 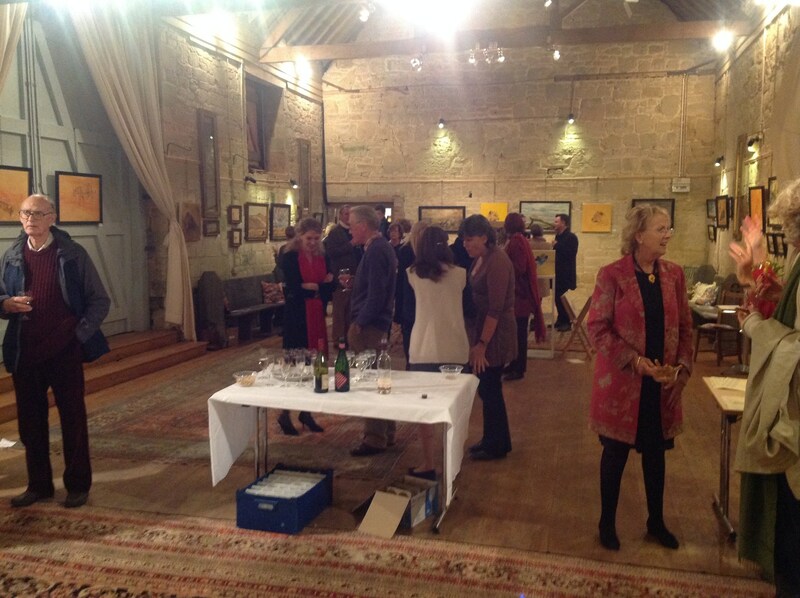 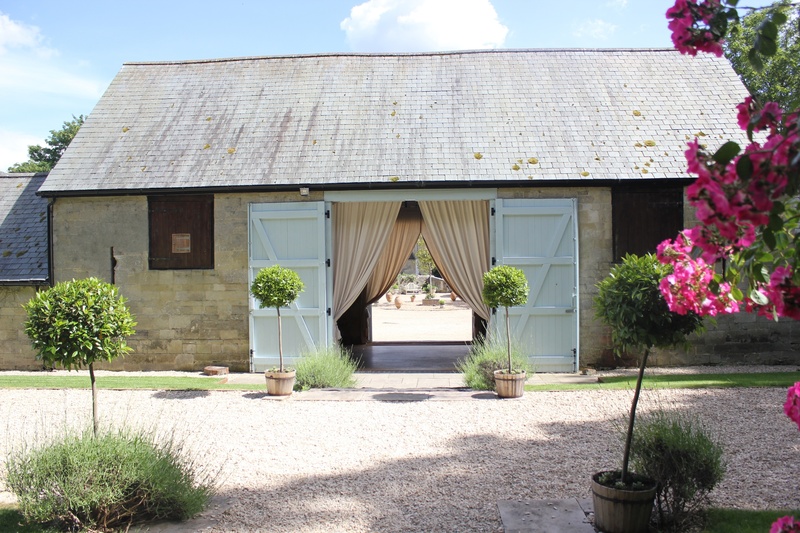 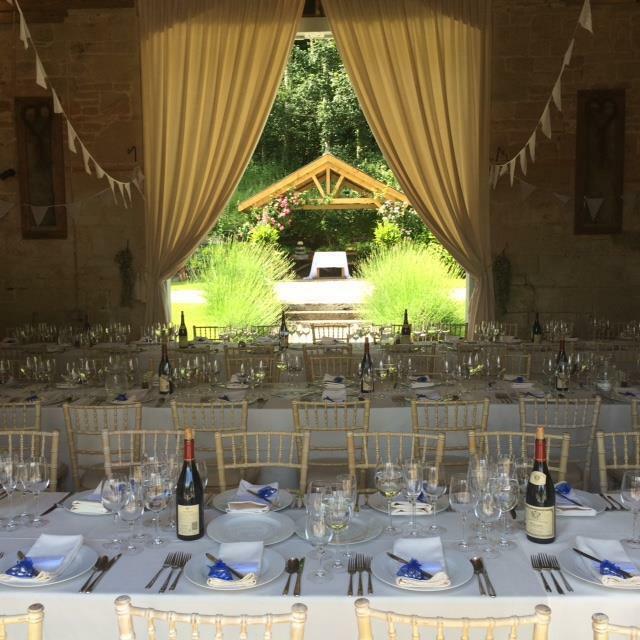 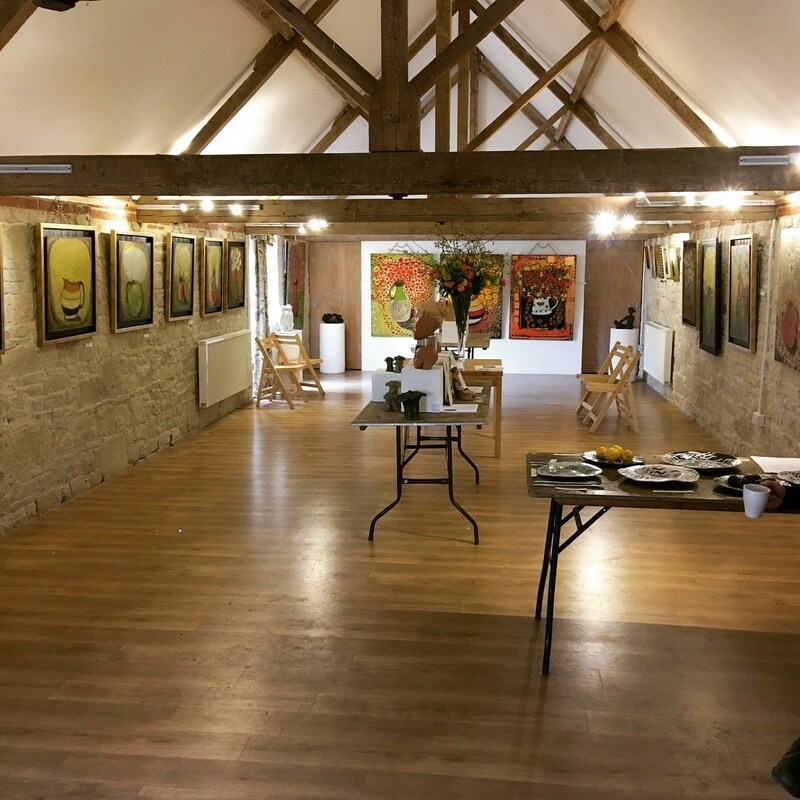 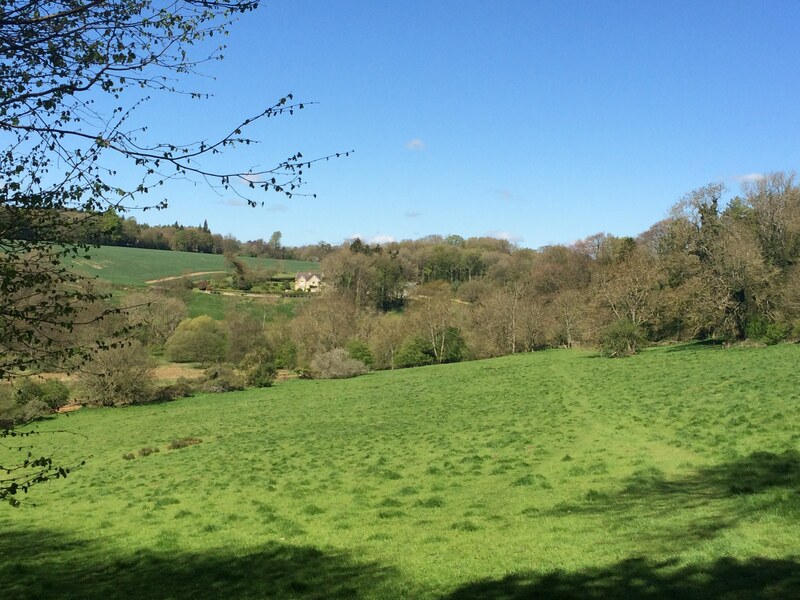 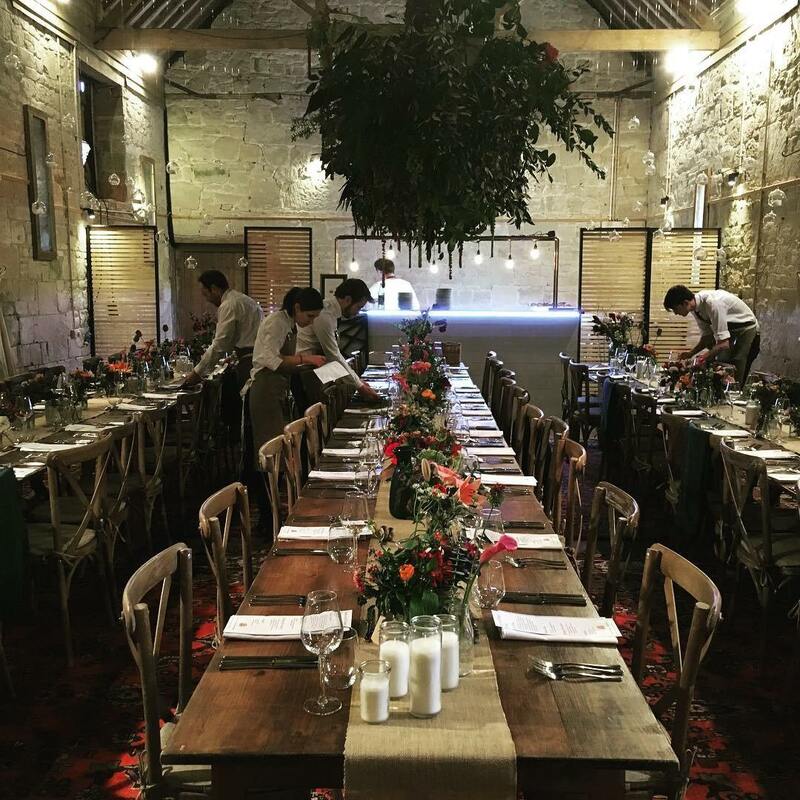 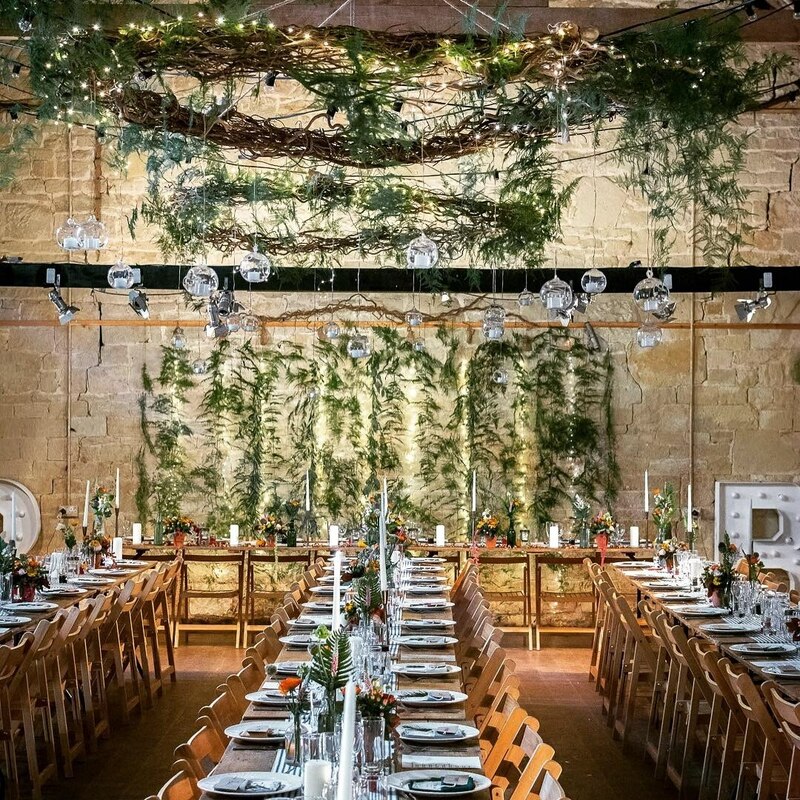 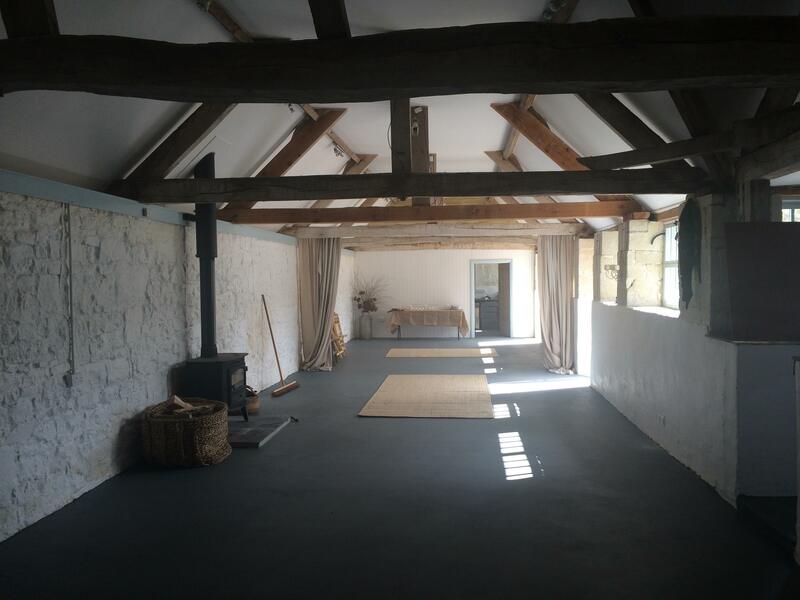 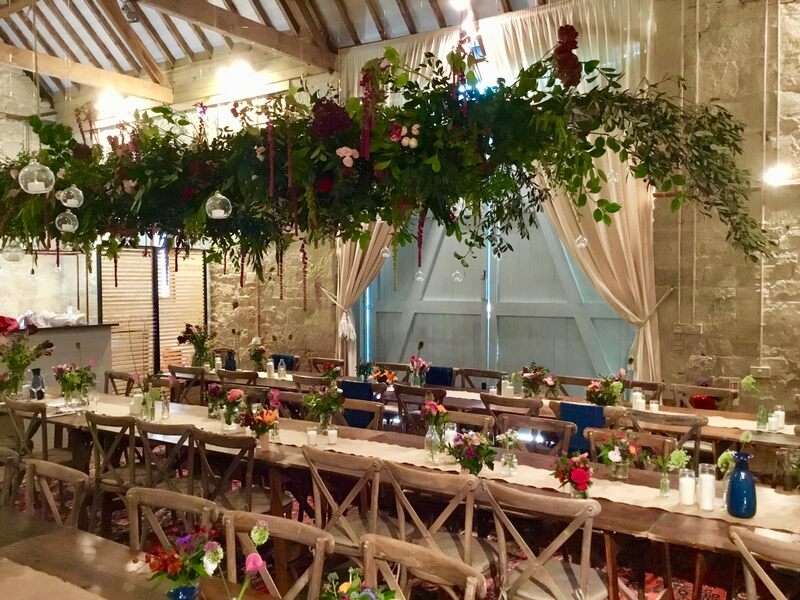 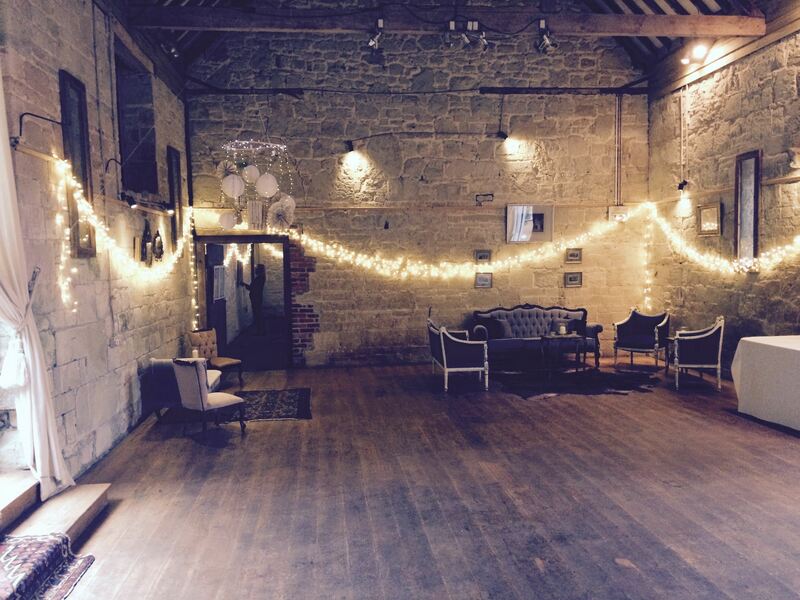 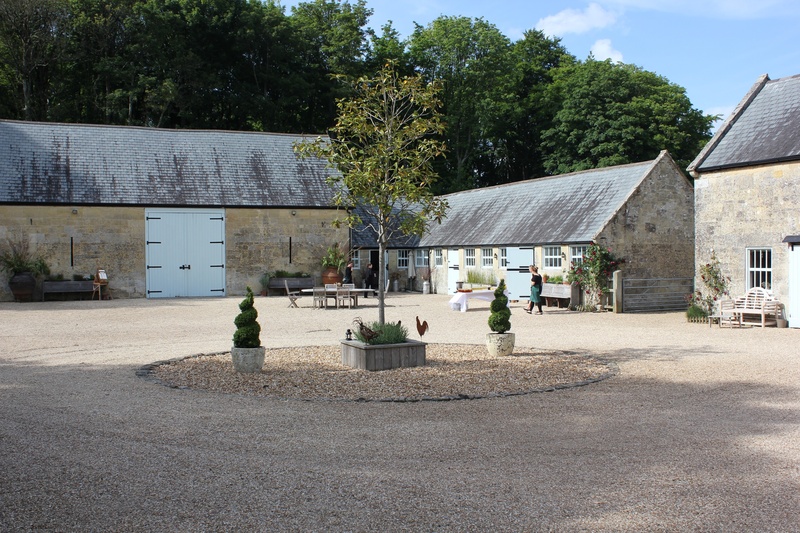 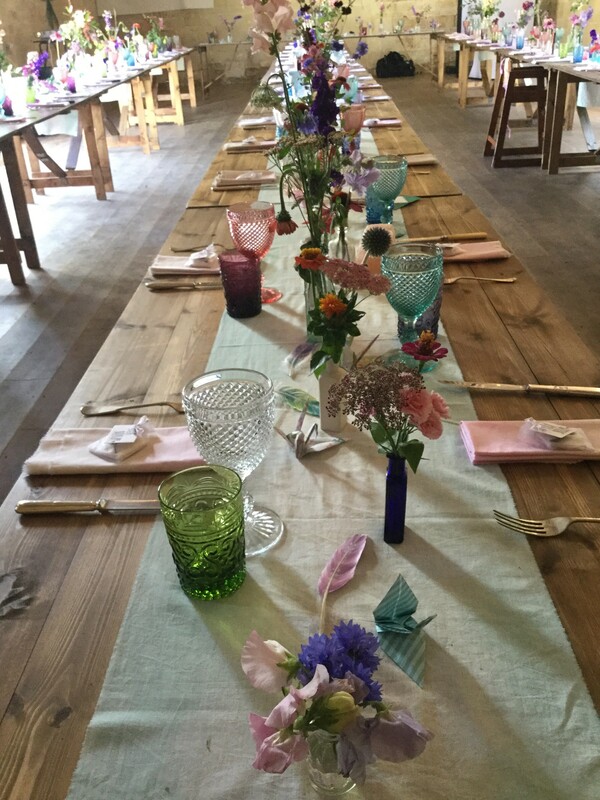 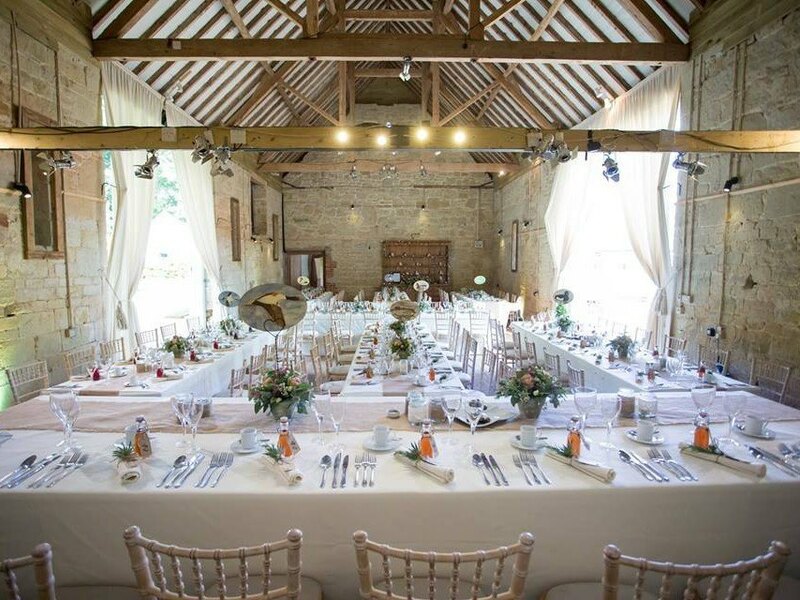 The party and dining spaces available are: the large barn and barn garden, the milking barn with bar (no corkage charges) and an equipped kitchen, the courtyard and rear lawns overlooking Fonthill lake, two stylish WC's plus a the parking field. 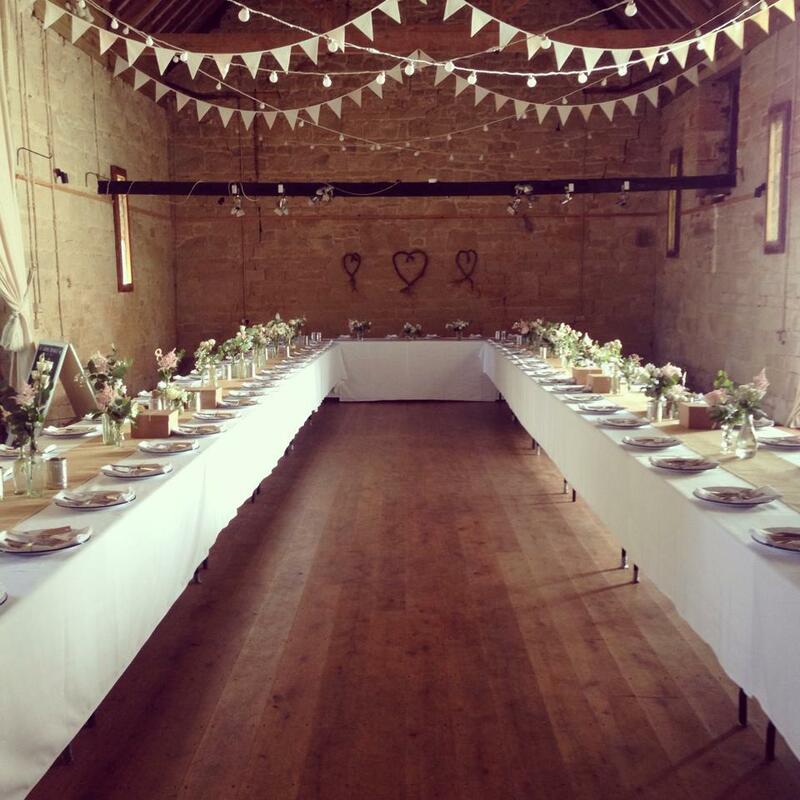 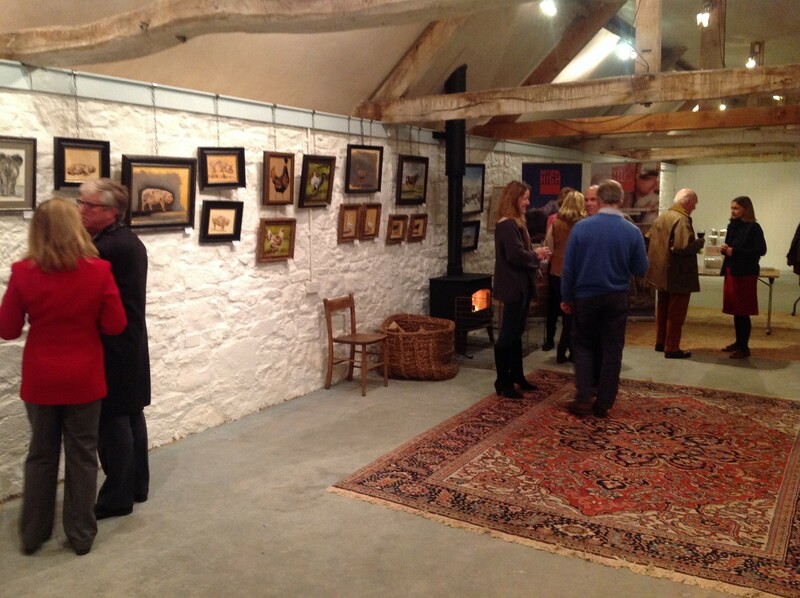 The main oak floored barn will seat 120 at round tables, and 150 with trestle tables in banqueting style. 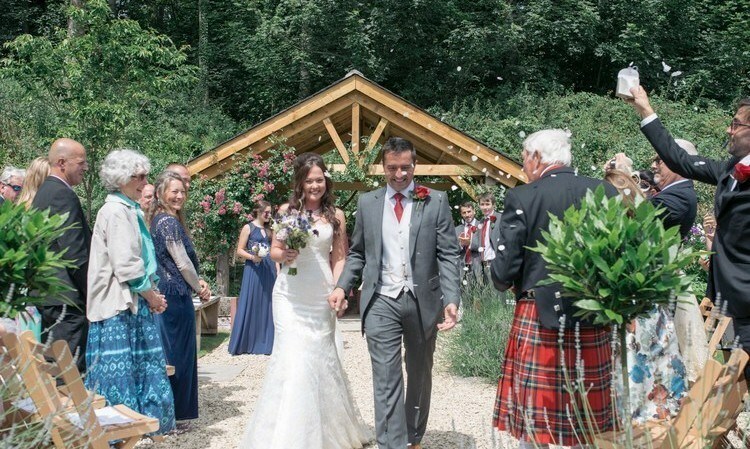 "Thanks again for all your help in making our wedding a truly unforgettable experience. 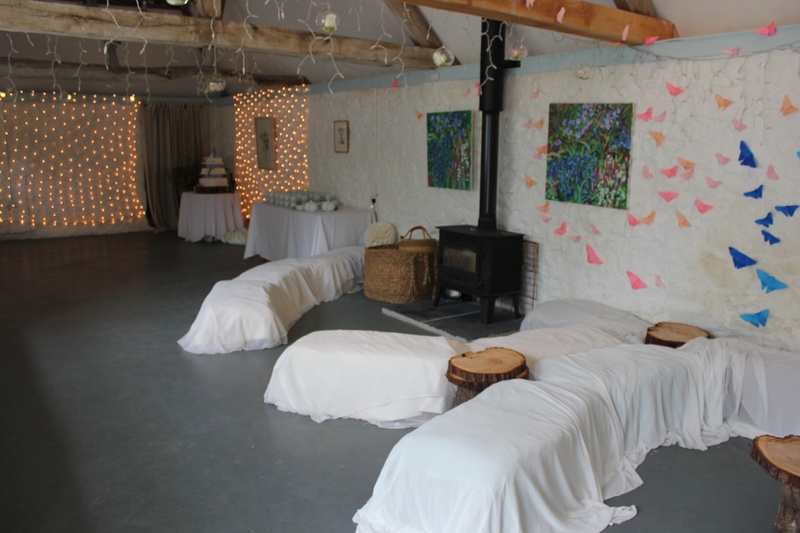 The relaxed manner in which you guys operate, allowing us the time, space and flexibility to use the space as we wished meant we felt at ease and really enjoyed the venue (we looked at a lot of venues and this was a real added bonus, a rarity and something not to be undervalued – we found the "in at 11:00am, out at 01:00" aspect of a lot of venues a real turn off)". 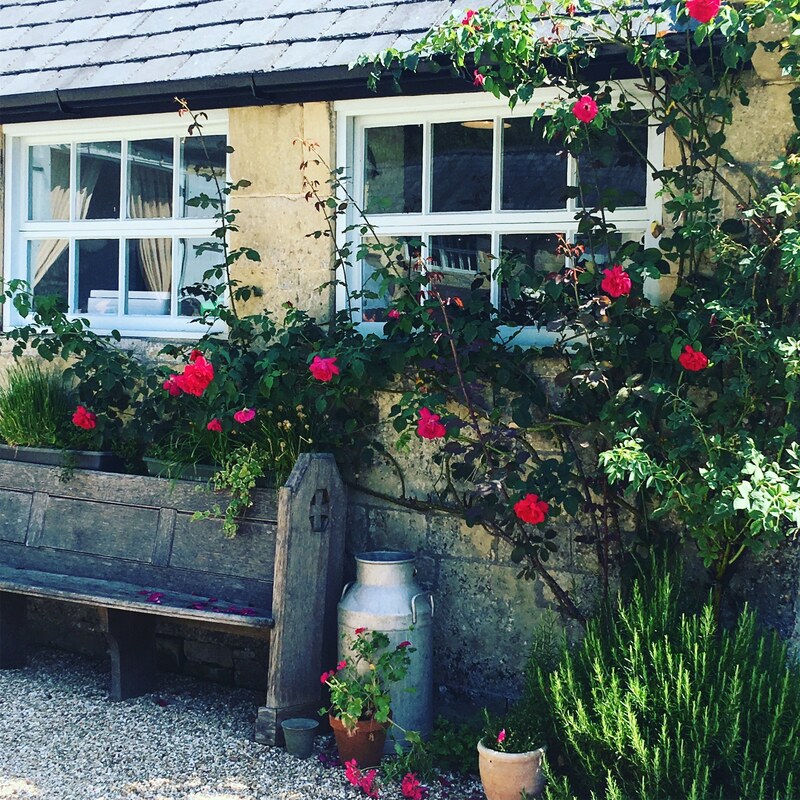 "I’m sure we’ll be back one weekend over the winter or spring for a nostalgic weekend in the cottage if we can find the time!" 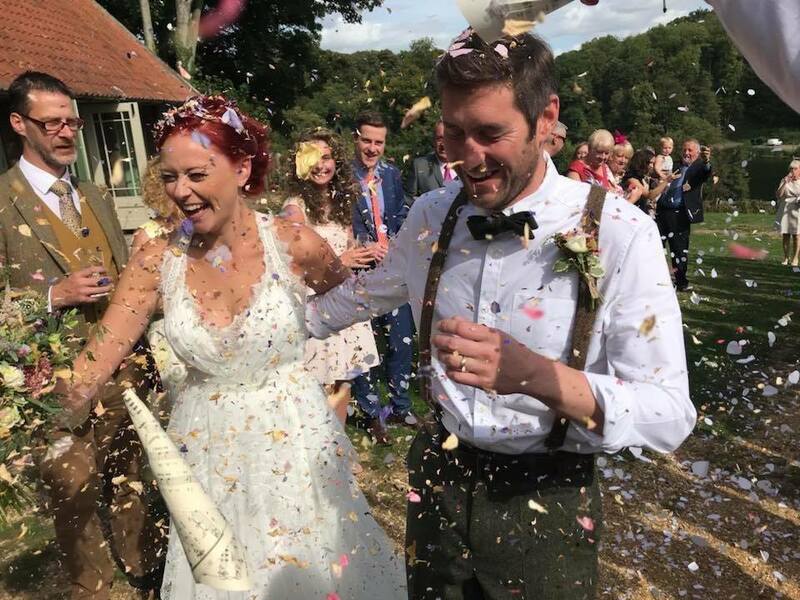 "We had the most wonderful wedding. 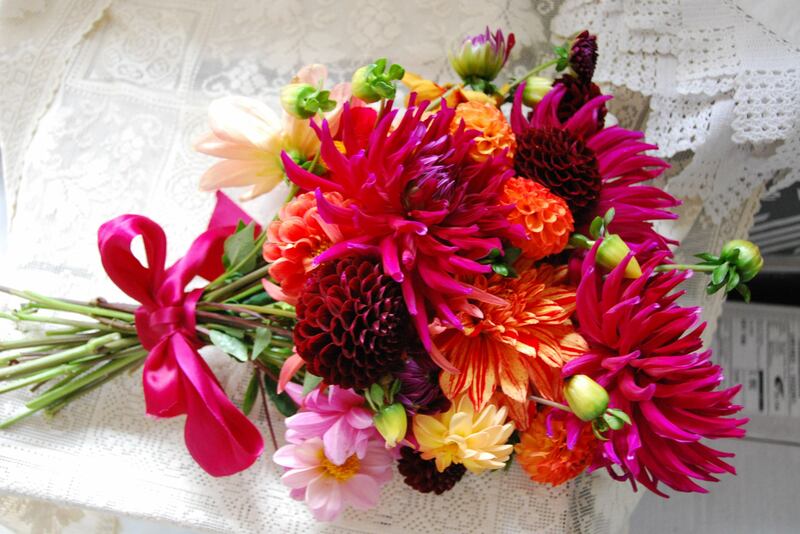 Thank you so much for facilitating. 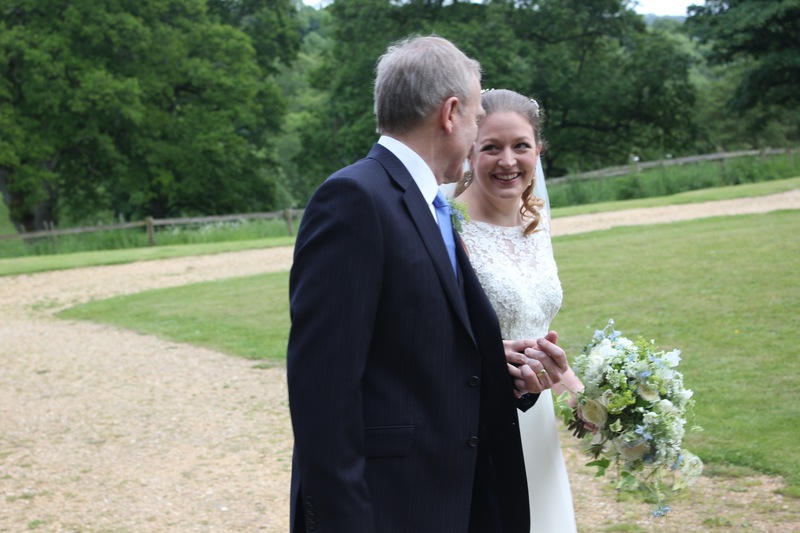 It was honestly the best day of both of our lives". 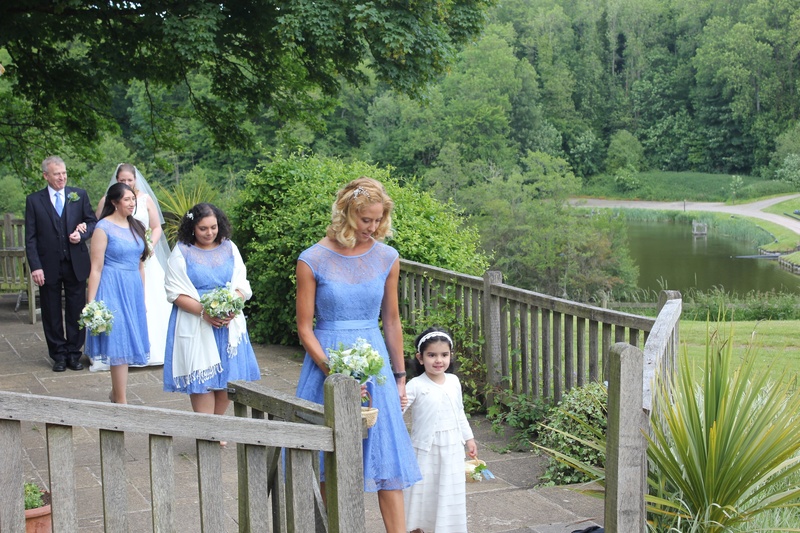 And here is some more..